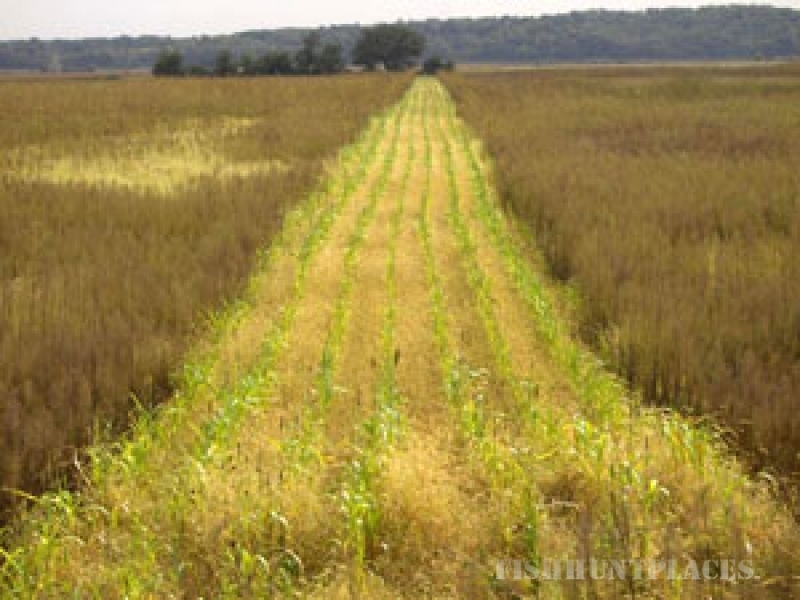 We invite you to experience quality hunting in a natural habitat setting for pheasant, quail, turkey and whitetail deer. 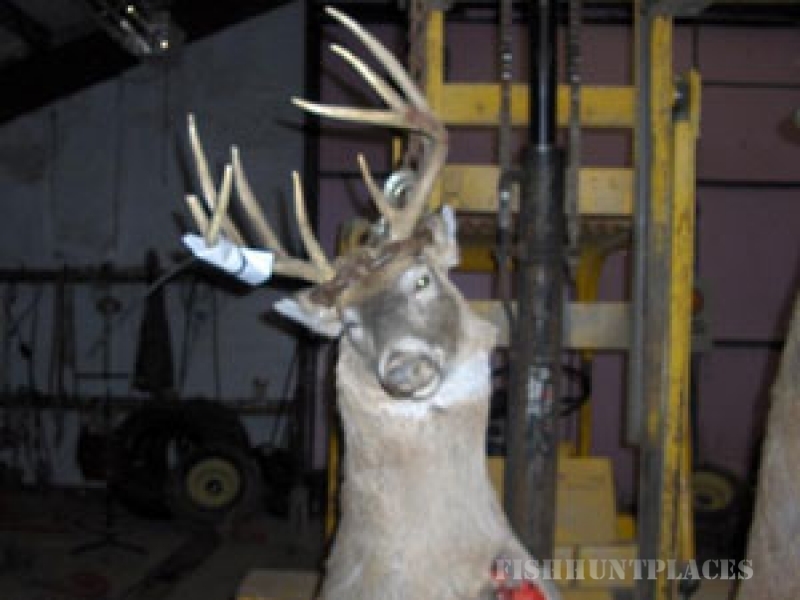 Located in southeast Nebraska, just 65 miles south of Omaha, 70 miles southeast of Lincoln, and 20 miles south of Nebraska City, we have the most concentrated population of whitetail deer in the state; you won't be disappointed. Our goal is to make sure that your hunting experience with us is both safe and fun. The owner is a long-time native of the area, who knows the land well and enjoys sharing his favorite hunting spots with other enthusiasts. We cater to small groups, which allow us to maximize the safety and quality of our hunts. Whether you're looking for only a day, two days, or several days, we can customize a hunting package to meet your needs. We look forward to hearing from you and are excited to show you and your party our small town hospitality. Contact Mike to learn more about setting up a trip and to get your customized price.